If you like cabins and cottages – you’ll love these choices because they include boats! Fishing boats, canoes, kayaks and paddle-boats are common and are often included in your rental fee. Though you should expect outboard motors and gas to be extra. There are about 100 vacation rentals that include some type of boat. Here are several options we found to get you paddling in the right direction. Semi private dock. Fishing boat furnished. Breathtaking view from this air-conditioned 2 bedroom suite – right on the top of the lake. Boat dock, sun deck, floating swim dock and large fire pit are yours for all your relaxation needs as well as a metal boat with oars! Private dock with a 14′ aluminum boat included. Everyone loves swimming off the pier, which is sand bottom. Paddle boat and rowboat available. Lots of things to do on 600 acre Dam Lake of the Sugar Camp chain of 5 lakes. 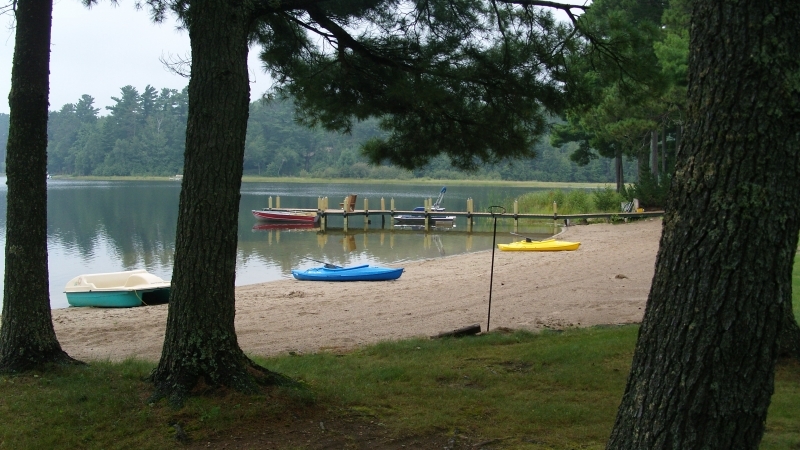 Rental come with a pier, 4 kayaks, 2 paddle boats, and 2 rowboats. Trolling motors available. Superb fishing from the pier or use the fishing boat provided. Peaceful doesn’t quite describe this idyllic setting! Fishing boat comes w/ cabin rental. Bring your own DNR approved flotation devices. 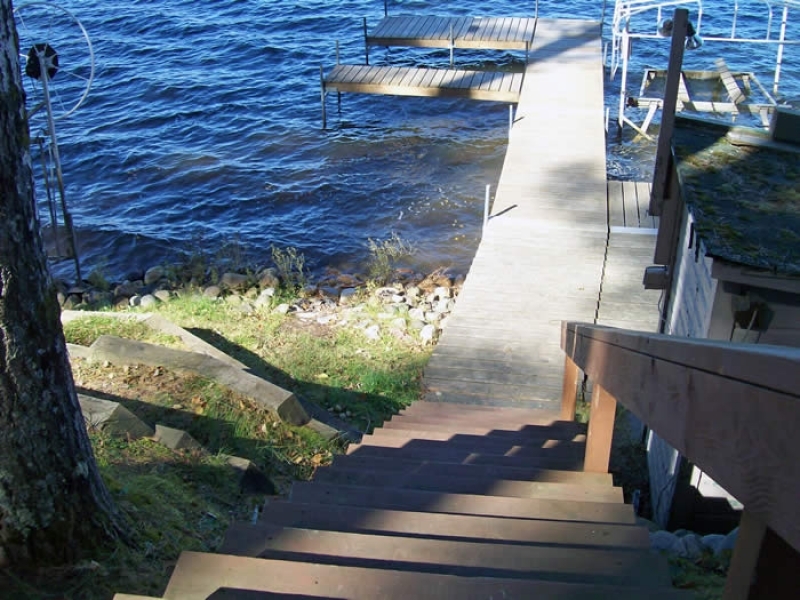 Navigate over to RentWisconsinCabins.com to find a vacation rental (with a boat) that meets your aquatic needs! Joe Mogensen and Team. Your Wisconsin vacation experience is waiting.